One of the main reasons people choose the ProX Blitz is that they don’t produce hardly any smoke and no odor. This is almost unheard of within the pyrotechnics industry because these two things are the definition of fireworks and always happen with fireworks due to their explosive content. The granules used in our machines have no explosive content. Our sleek design is self-contained inside of a small metal box. It is also self-cleaning, so there is no mess afterwards. Once you get these ProX Blitz machines for yourself, you will be amazed with the possibilities. This could be the single thing that makes you stand out in your market, and something we stand behind 100%. You have likely seen pyrotechnic displays that are awe inspiring. You likely have probably also seen displays that are not very impressive because there is either not enough height or not enough synchronization between the bursts. We change all of this. Each unit has a fill for the spark producing powder which can last up to 15 minutes of total effect time. There are controls that allow you to adjust the settings, coordinate with LED lighting, change the height of bursts, and more. Want it set to music so you can have the bursts follow the crescendo of the music? Just integrate the machines into your DMX controlled show. Connecting with the music makes the audience immerse in the effect. 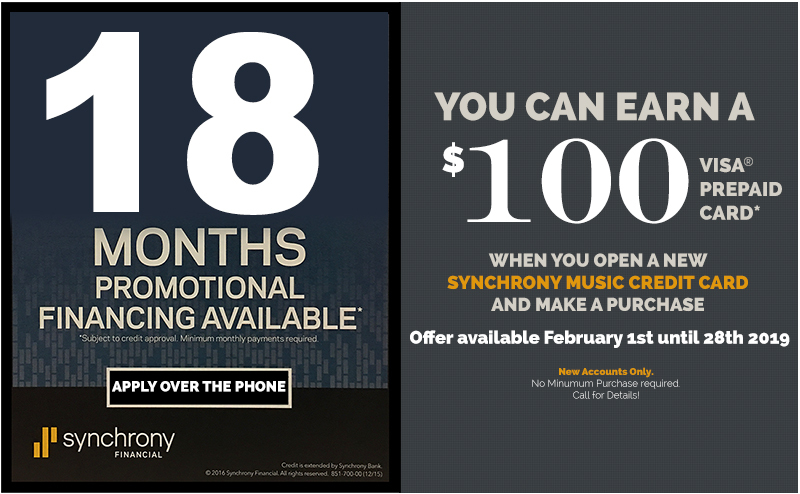 A display that is synchronized to the music is something that everyone will be talking about. It is not something that is seen very often, and this is because it is extremely difficult to organize – unless you have the right tools. At ProX, we bundle all of the tools in one convenient, easy to setup, lightweight box. This is unlike anything you have ever seen before, and this is why we will become such a popular choice within the marketplace. You don’t have to have a degree in pyrotechnics (since it is only simulated pyrotechnics, but you do need to complete the ProX Blitzz operator training course) in order to use the ProX machines. We have made it easy to create amazing fountain sparkler effects without the dangers or real fireworks. Our equipment is environmentally friendly and very safe. This type of display is a great way to entertain and wow people. It doesn’t have to be expensive or time consuming and at ProX we make it easy!? Are you looking forward to experiencing a breath taking indoor fireworks display? If yes, you need special effects spark machines to achieve your desired stunning displays. The Cold Spark Blitzz Machine, also known as a cold spark effect, is a safe to use, spark machine as it emits cold sparks which are not subject to catching fire. This device is not pyrotechnics but a simulated pyrotechnic experience. This special effects spark machine’s cost is very favorable despite its stunning abilities. 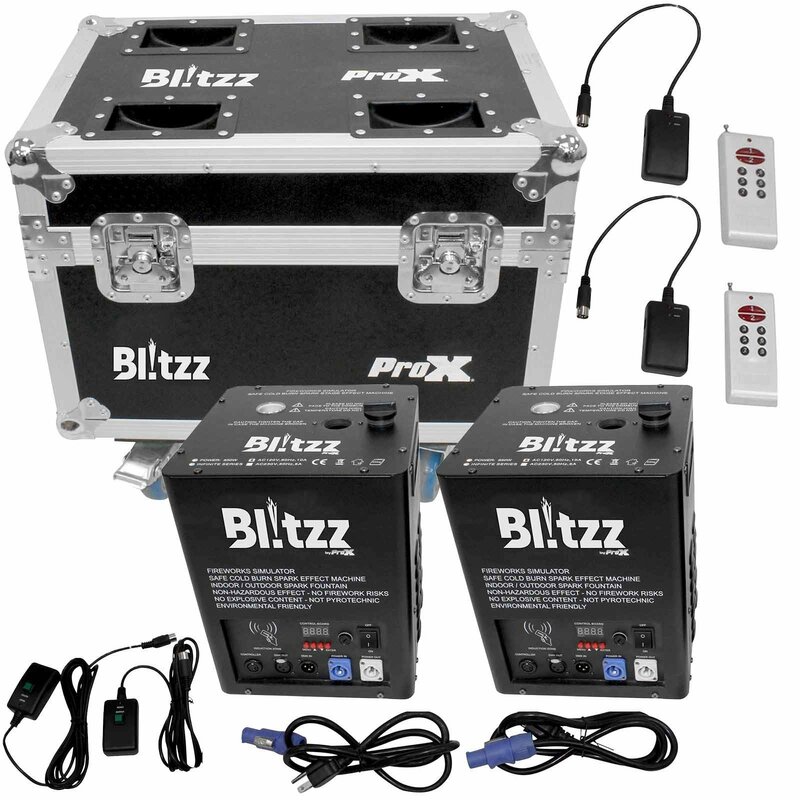 The ProX Blitzz package boasts of the best price tags in the market/ industry. 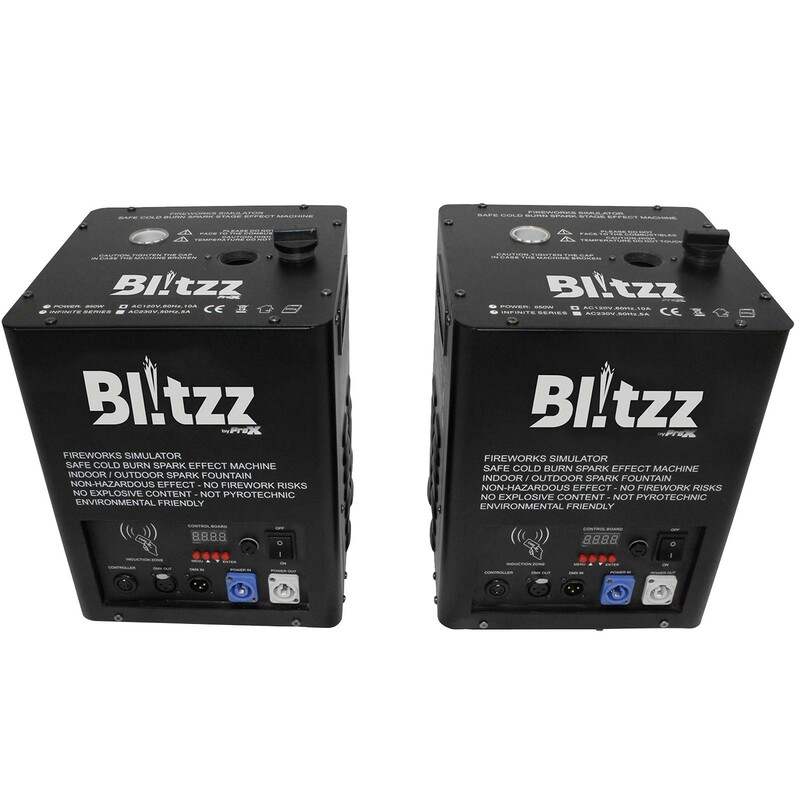 By choosing the ProX Blitzz you are guaranteed of high technology, safety as well as value for your money. The material used for the special sparks effects is durable since it has a long shelf life. It is therefore advisable for bulk stocking to achieve reduction of expenses. 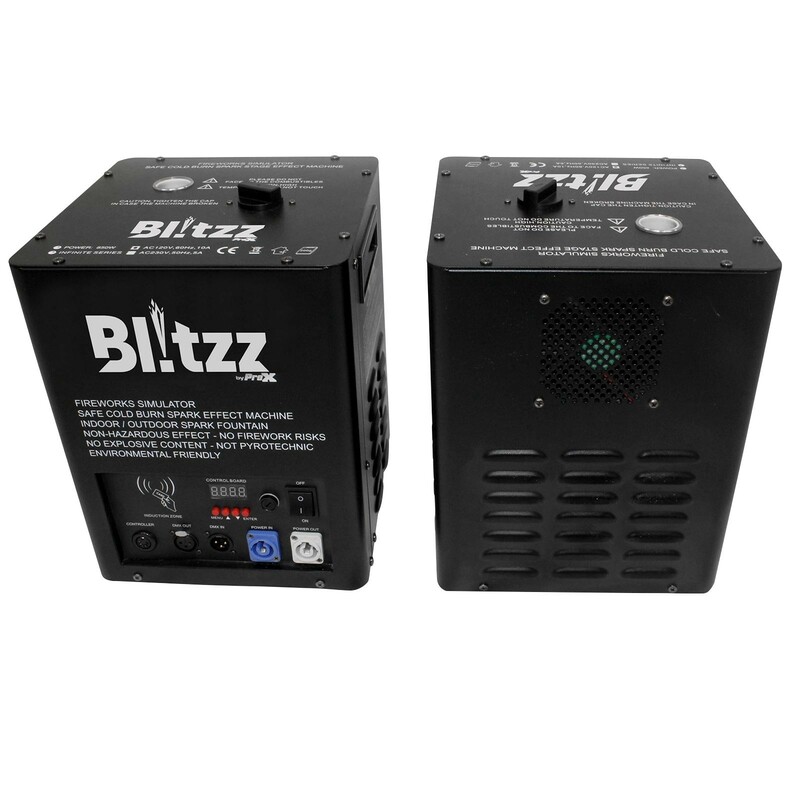 The users of the ProX Blitzz Cold Spark Effect Machine, with a standard DMX controller, are able to simultaneously control multiple units and up to 6 units from a single standard power supply circuit. 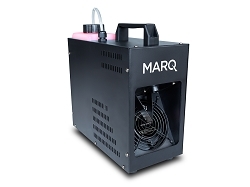 The ProX Cold Spark Machine can be used in any environment setting since its sparks are not flammable and with a zero possibility of abuse or misuse. Its units are high tech and consist of inbuilt safety protocols hence their operations can be kept under maximum control. 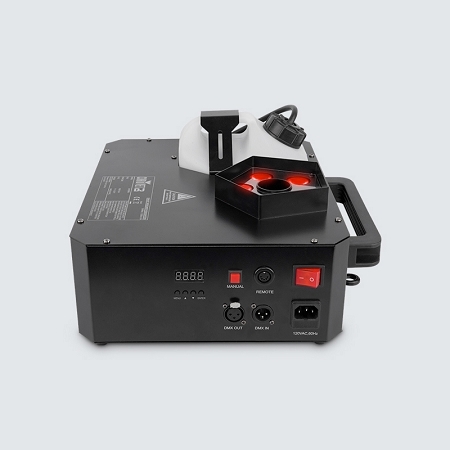 Another important aspect to consider before purchasing a special effects spark machine is the quantity of units required for your desired special effects. 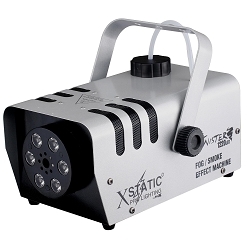 In conclusion, with a ProX Blitzz Cold Spark Machine, you are guaranteed of breath taking, stunning special effects for you and your crowd, safety as well as value for your money. 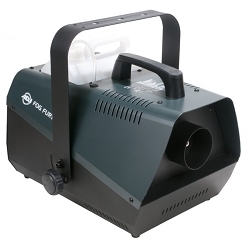 The cost of a ProX Blitzz Cold Spark Machine will definitely fit into your projected budget for productions. 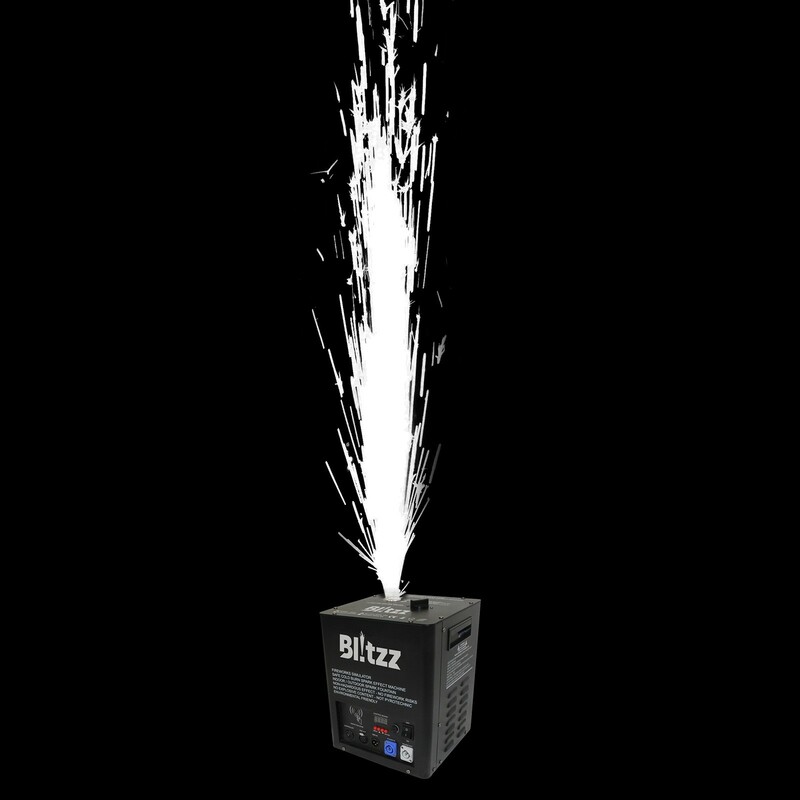 The ProX Blitzz Cold Spark Machine is a DMX-controllable device that can project a 3 to 16 foot fountain of cold sparks. (62 degrees F) The device is a compact rectangular metal unit with a control surface on the rear with powerCON in and pass-thru connectors for daisy-chaining units together. There’s also a power switch and 3-pin DMX In and Out connections. The panel on the back is an LED screen with button controls that gives the user intensity options. It has a connector for the wireless remote control reciever as well. The machine is operated from a DMX console or ProX wireless remote. 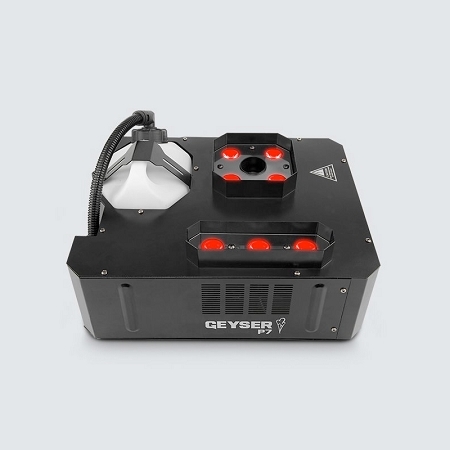 The operator can control the height and the volume of sparks, by adjusting DMX values. The operator has full control over the start and stop of the effect, which means that for any reason, at any time, the technician can abort the program or halt an effect immediately. Chases, effects, bumps, and any other programming tricks can be used with the Cold Spark Machine, just like any DMX connected fixture. Each machine runs on 110-120VAC, and is rated at 3.3A of power. 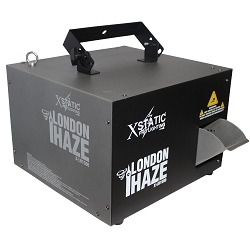 Developed by ProX to fit the needs of the mobile entertainer and production companies, the machine works by heating up small grains of a proprietary mixture of metals, which are loaded into the machine from small pre-measured pouches. Each 7 ounce (200-gram) packet gives the operator approximately 10 to 15 minutes of firing time, in 90-second increments with a cool down time, which means no reloading the device after a single shot. These grains produce cool-to-the-touch sparks, and there is no possibility of igniting a fire as it does not use flames or gunpowder. The effect also produces virtually no smoke, and leaves no foul odor in the air, making this a great effect for indoor use. The two units are packed in a ProX durable road case with 2 power cables, 2 wireless remotes and 2 wireless receivers. and wired remotes.